The festival will take place September 21-23 in Atlanta. Imagine Music Festival has announced the phase two of its lineup and it is bringing along some big names this year. 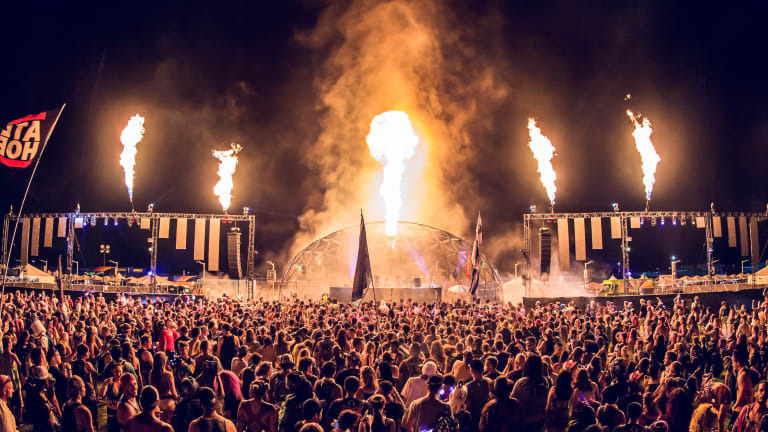 The second phase is led by Kaskade and Bassnectar, who join previously announced headliners in Galantis, Armin van Buuren, RL Grime, Alesso and Zeds Dead. 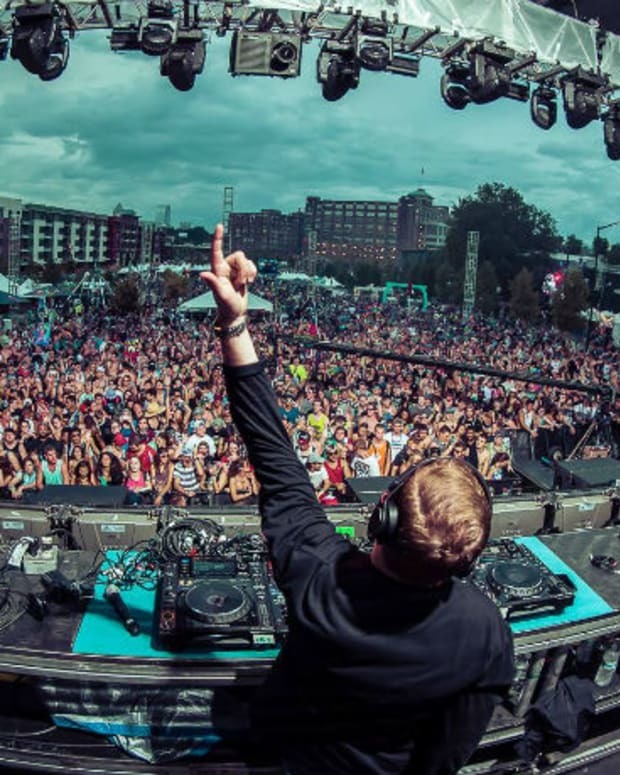 For its fifth year anniversary, the Atlanta festival is going big. 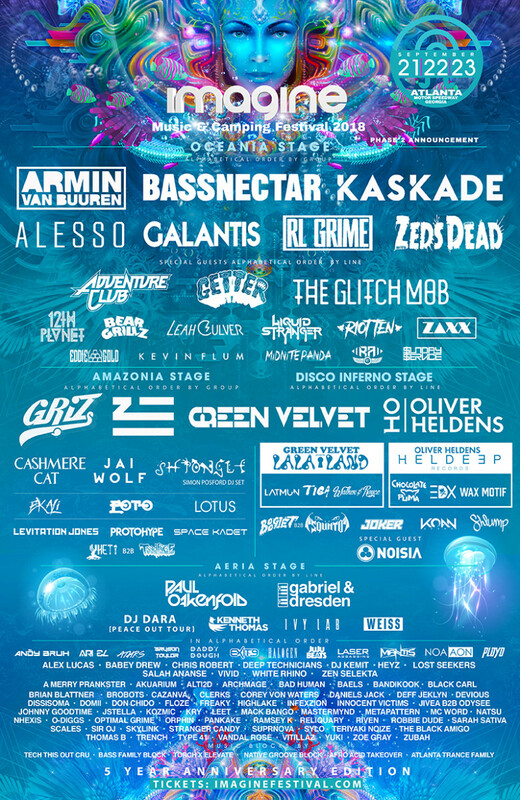 In addition to Kaskade and Bassnectar, more names have been added to fill out the already pretty stacked lineup. They include, Green Velvet presents: La La Land; Latmun, Tiga, Boogie T & Squnto, DJSS, Yheti b2b Toadface, Kenneth Thomas, Weiss, Andy Bruh, Laser Assassins, Mantis and NOA|AO. Local talent has been added and music blocks throughout the festival will give different vibes and sounds to those who want a change of pace. Other names on the bill include ZHU, The Glitch Mob, 12 Planet, Jai Wolf, Gabriel & Dresden, Riot Ten and Leah Culver. The festival will feature four stages, each with their own sound. The headliners will be on the main stage. The Oceania Stage will host dubstep. The Aeria stage will have the trance on tap and then Amazonia will feature house and just about everything else. 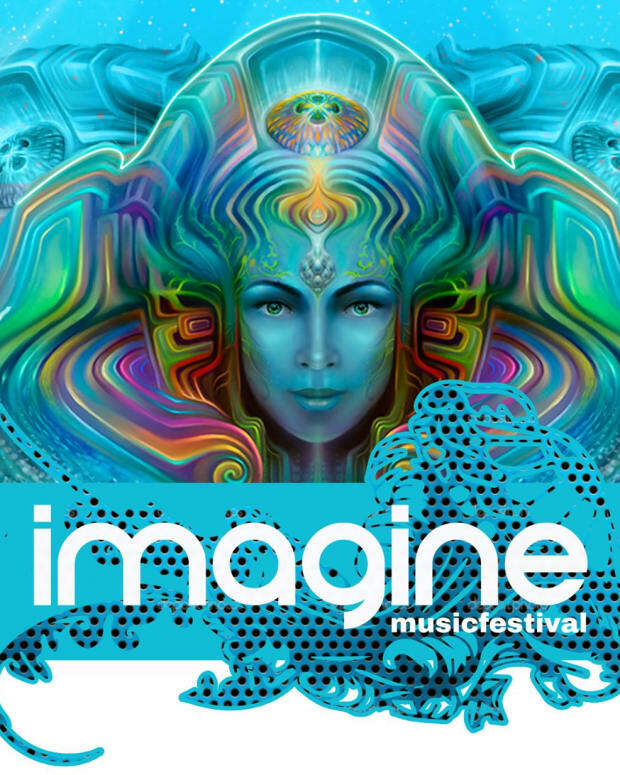 Imagine Music Festival will return to Atlanta Motor Speedway for the third straight year, taking place September 21-23. 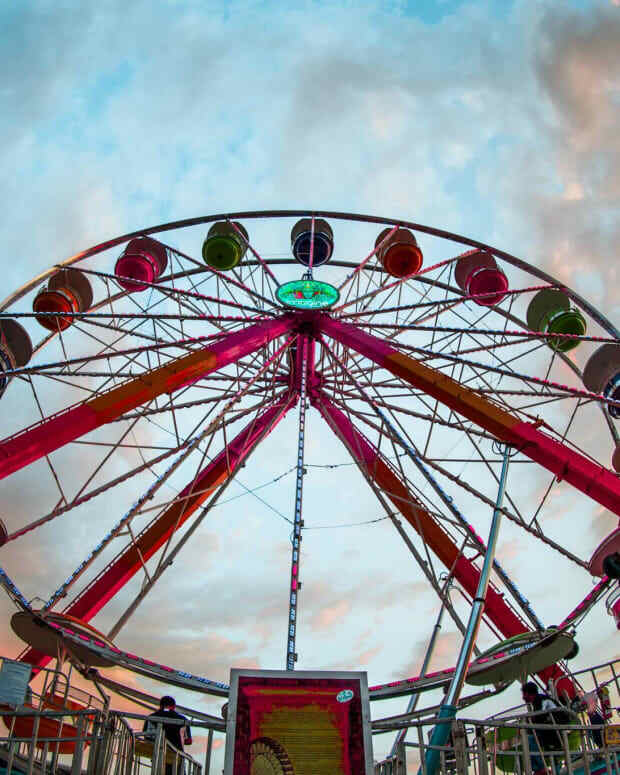 The festival promises improved activities, art and camping amenities. Tickets are available now starting at $219 for a 3-day pass and $285 for a 3-day pass with camping.